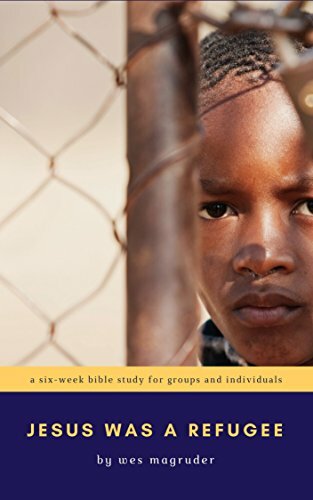 A six-week Bible study, for groups or individuals, which highlights the refugee experience. Each week, you will learn more about how people become refugees, and how they come to be resettled in the United States. 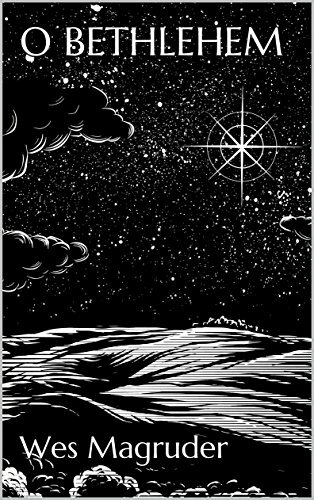 You will also discover that the Bible is full of stories about displaced people, including the story of Jesus himself. You will be challenged to consider how to be hospitable to refugees, and to be more sensitive to their stories and experiences. This is a new edition with updated information and a new Epilogue. Available on Kindle for $2.99. Are you done with church? Finished with attending worship on Sunday mornings and being disappointed by the lack of spiritual depth, authentic community, and substantive preaching? 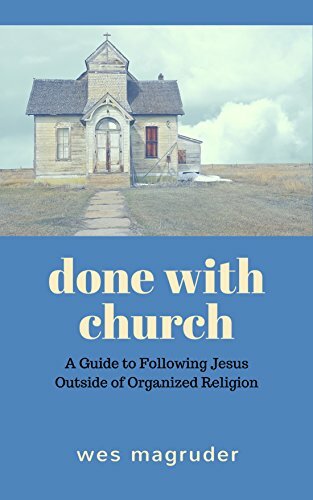 In Done With Church: A Guide to Following Jesus Outside of Organized Religion, I lead you into a different way of understanding what "church" is all about, and how you can pursue the life of Christian discipleship without necessarily being involved in "church." Available for $2.99 as a Kindle ebook. Is your prayer life stuck in a rut? Tired of praying shallow and meaningless prayers? 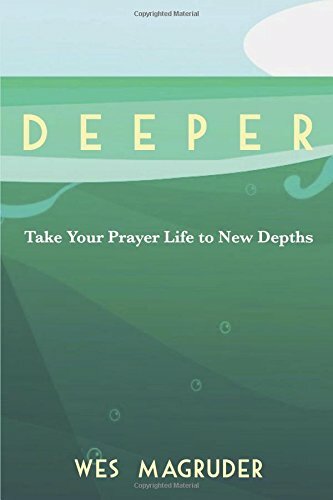 In Deeper: Take Your Prayer Life to New Depths, I show you how to plunge into the life of faith with new purpose and passion. Six chapters help you work your way from praying with words to prayer beyond words, with the help of ancient Christian spiritual practices, including centering prayer. Available for $3,99 as a Kindle ebook, or $8.99 as a paperback. Experience Advent by spending time in Bethlehem. This devotional guide will lead you through the stories of Rachel, Ruth, David, and Jesus, all of whom find their paths crossing in the ancient and modern town of Bethlehem. Available for $2.99 as a Kindle ebook, or $9.99 as a paperback.